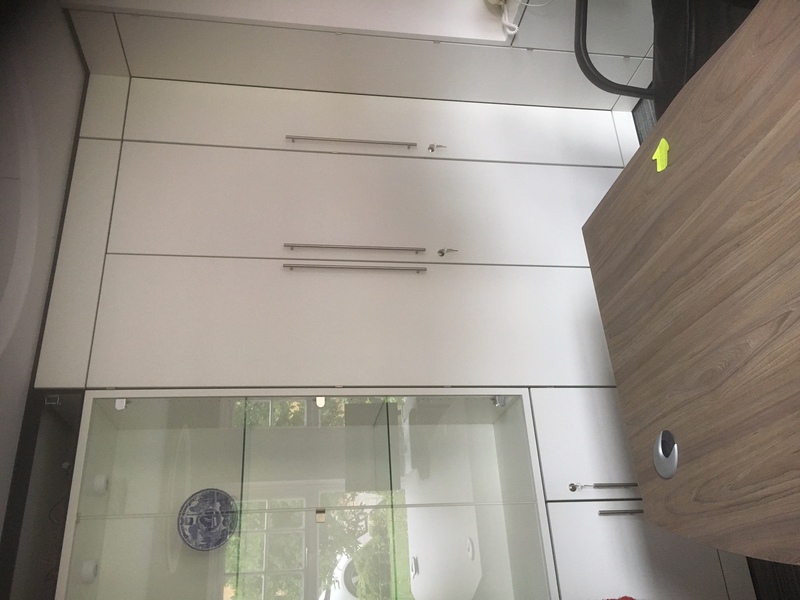 Storage and Interior Concepts have recently completed the installation of a Home Office in Rutland. 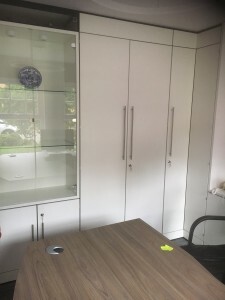 The works included the fitting of Cupboard Walling, a Glass display case, and an office table and chair. We have a wide range of office furniture available in our catalogue which can really improve the look of your office, and heighten the productivity of your staff.